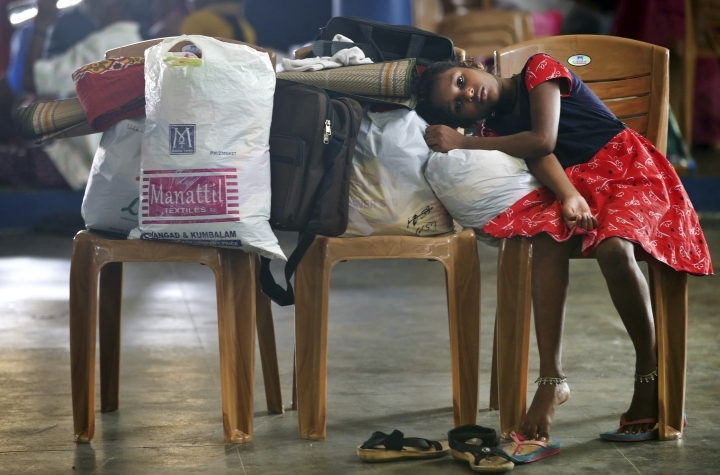 NEW DELHI — A political battle is brewing in flood-ravaged south India, with the ruling party in Kerala state protesting the central government's refusal to accept $100 million in relief offered by foreign governments. 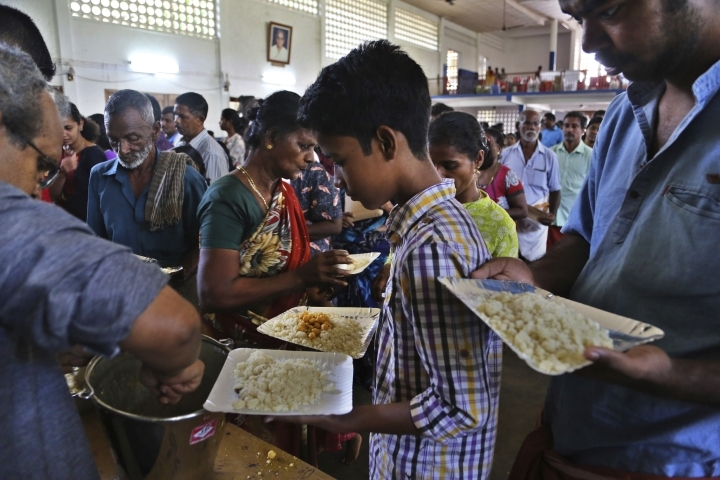 "It is only natural for nations to help each other," said Kerala's top elected official, Pinyari Vijayan, as residents waded into the immense cleanup effort after floods killed more than 200 people and drove more than 800,000 into relief shelters. 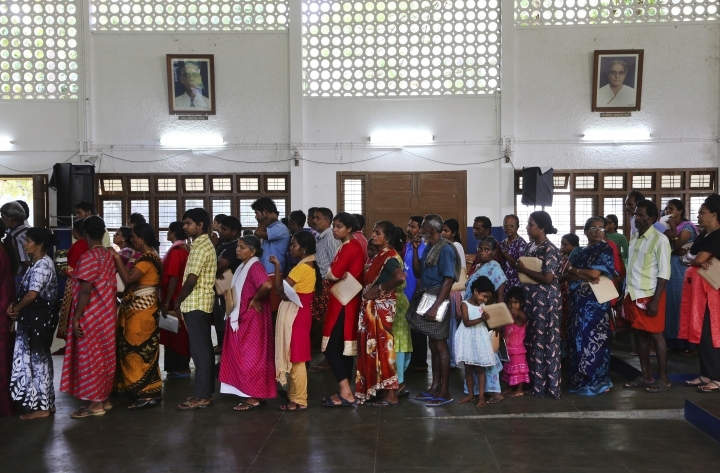 India is "is committed to meeting the requirements for relief and rehabilitation through domestic efforts," foreign ministry spokesman Raveesh Kumar said in a statement Wednesday night. 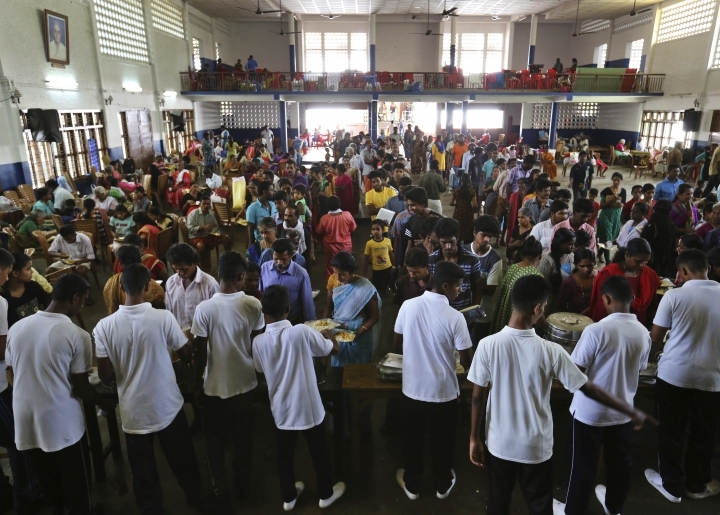 "The government of India deeply appreciates offers from several countries, including from foreign governments, to assist in relief and rehabilitation efforts after the tragic floods in Kerala," he continued. "It is below our dignity to accept foreign aid," he said in a tweet, mimicking and ridiculing the central government.